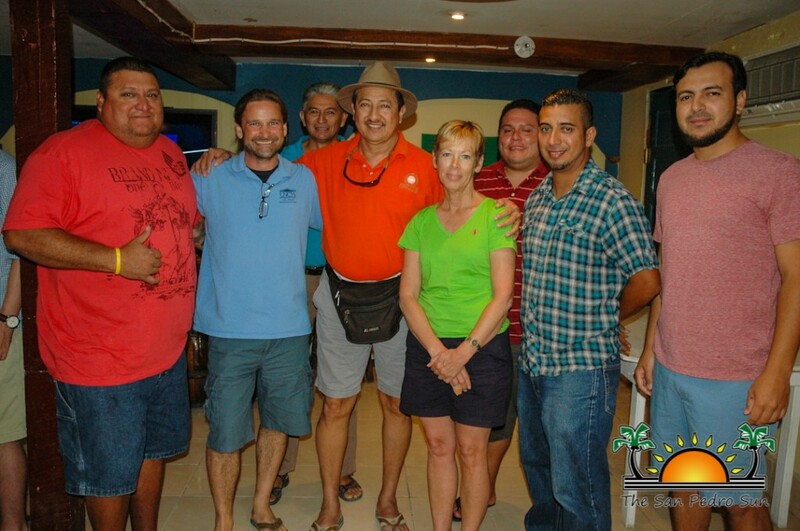 A group of 26 students and two professors from the University of North Carolina Wilmington are on Ambergris Caye. Their visit is part of the university’s study abroad program in which their student-teachers work in Belize along with licensed teachers. The student-teachers will be in the country for a total of five weeks and this year, it represents the largest group the university has ever sent to Belize. Heading the group are professors Susan Catapano and Dennis Kubasko, who have been coming to Belize for the past six and seven years respectively. According to Catapano, some of the 26 students are seniors pursuing a teacher’s degree while others are graduates working on their final stage to obtain their teacher’s license. 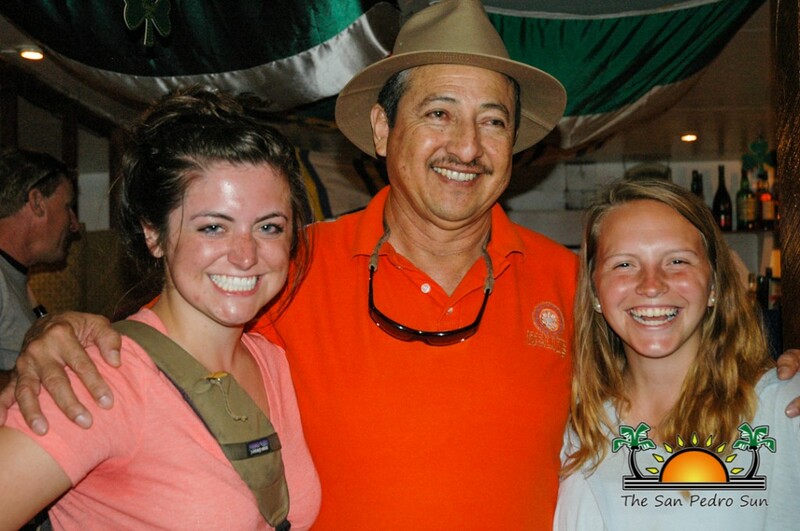 While in Belize, they will spend three weeks in the classroom along with licensed Belizean teachers. 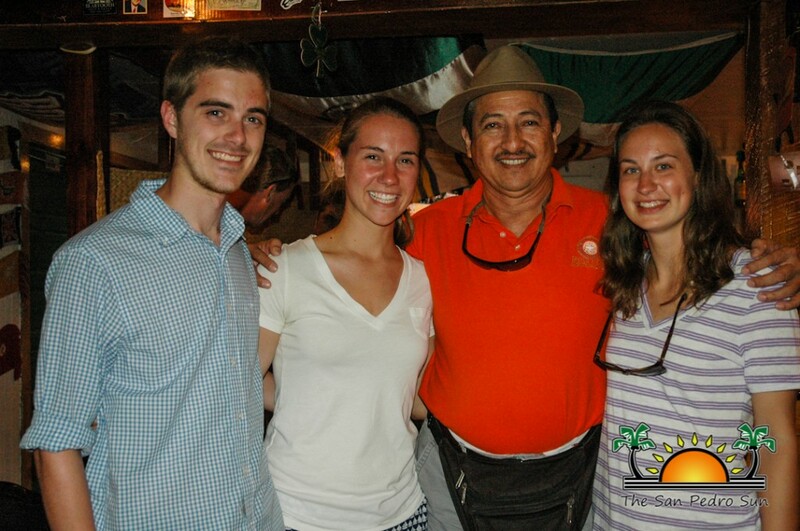 During the other two weeks, the students will get involved in various service projects on the island. “Our students really learn a lot from the teachers in Belize where they get to see different teaching strategies and techniques. They get to share ideas,” said Kubasko. He explained that annually their university sends two groups of students, one near the Easter season and the second group normally is on the island around August. 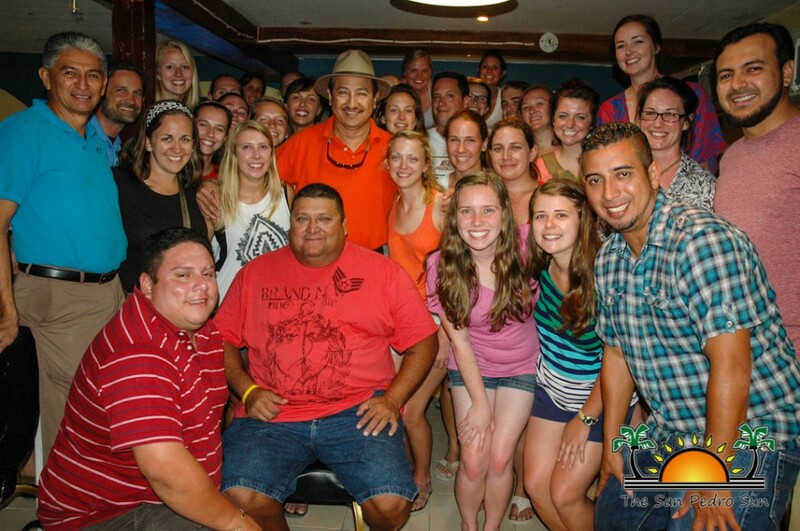 As part of their stay on the island, the students were hosted to a meet and greet at Pedro’s Inn and Pizzeria where they had the opportunity to meet with the Mayor of San Pedro Town Daniel Guerrero and members of the council. The students-teachers as well as their professors expressed their gratitude towards the authorities for allowing them the opportunity to be in Belizean classrooms as they work towards their teacher’s license degree. They also took the opportunity to share ideas on topics of mutual interest. The students also highlighted that San Pedro Town and the City of Willington have enjoyed a Sister City relationship for over five years.